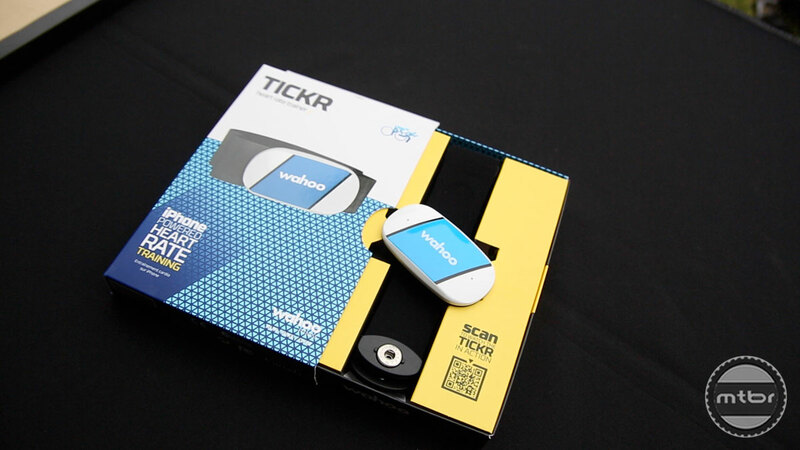 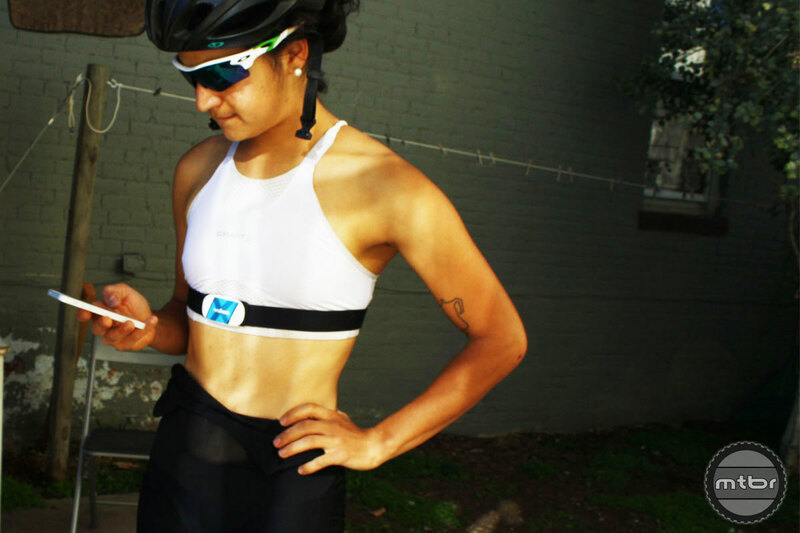 The TICKR Bluetooth and Ant+ compatible heart rate monitor strap is designed to work with smart phones and GPS watches. 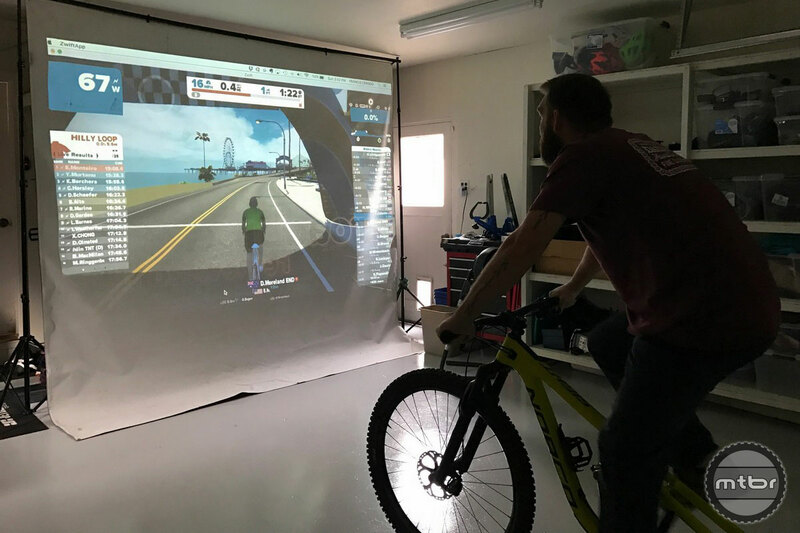 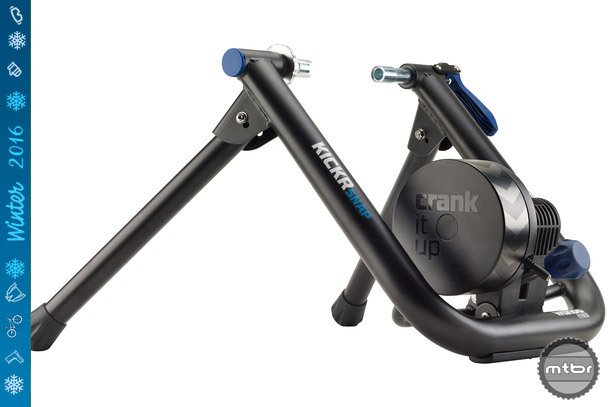 The Wahoo KICKR trainer grabs the boring old bike trainer and thrusts it into the tech world with social, virtual and viral features. 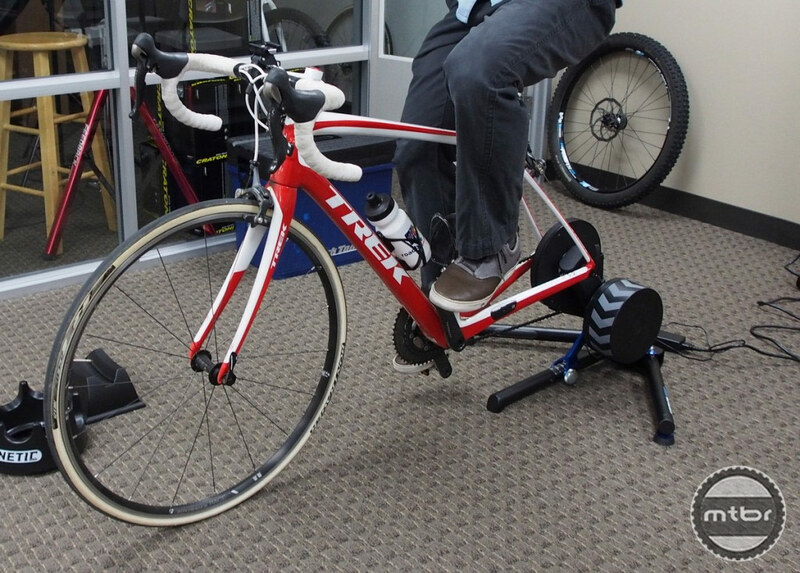 At its core though, it feels like riding a bicycle. 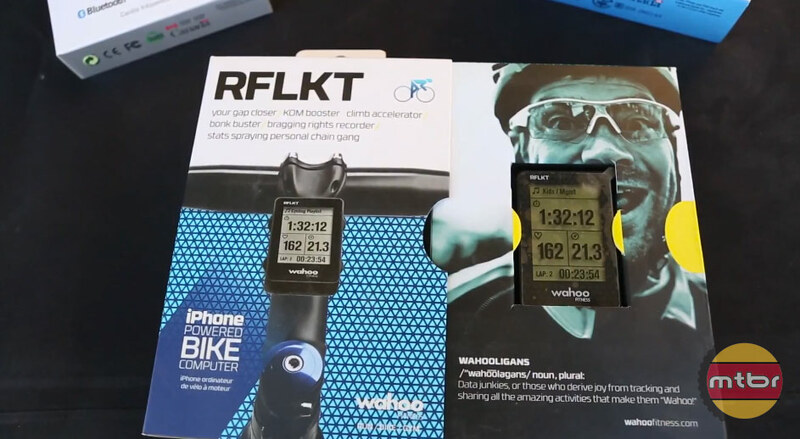 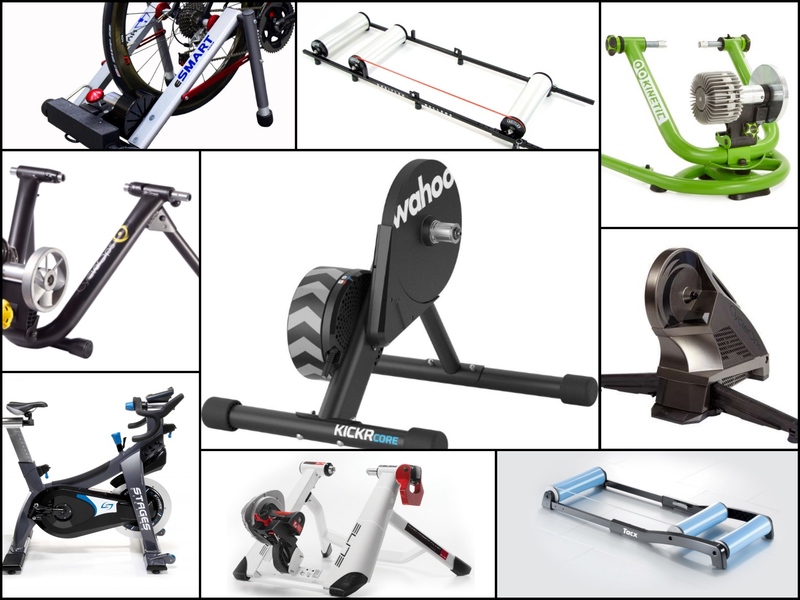 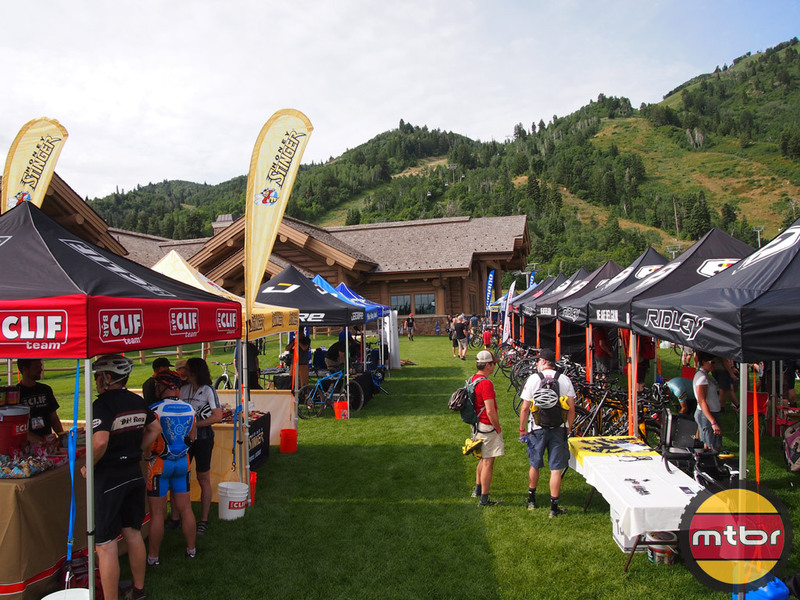 The new offerings from Wahoo Fitness that includes the Blue HR bluetooh 4.0 heartrate strap, the Blue SC bluetooth 4.0 speed and cadence sensor, and the RFLKT iPhone powered bike computer for your handlebars.